Thank you for attending this year’s Oregon Economic Forum. We look forward to see you next year. 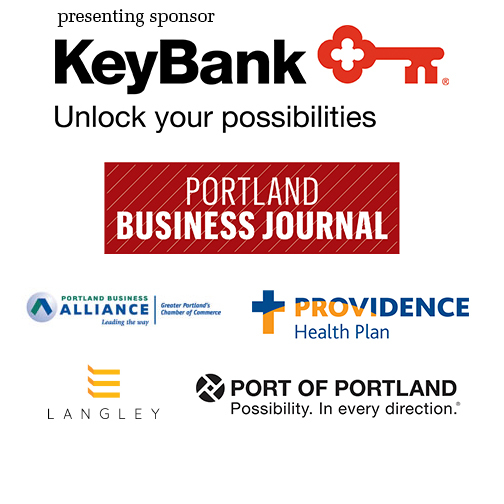 Special thanks to our Presenting Sponsor KeyBank, our silver sponsor the Portland Business Journal, and our bronze sponsors the Port of Portland, Providence Health Plan, Langley, and the Portland Business Alliance.